Vibration Power Plates, easily and effectively shape and tone your whole body with our fantastic range of power plates for hire / rent. 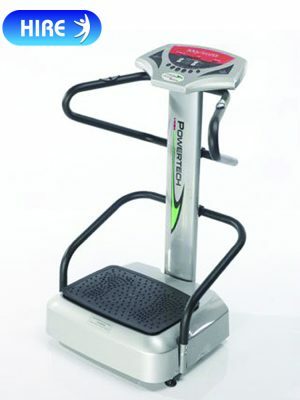 Power Vibration Plates are an ideal addition to your weight loss or toning program. At Fitness Store Direct we have a great range of Vibration Power Plates for hire / rent. Hire from as little as £9.99 per week. Take a look at our great range of Vibration Power Plates for home hire, and get fit in the comfort of your own home. All our Vibration Power Plates are available to hire / rent for 4, 8 or 12 weeks, just choose the option which bests suits your needs. 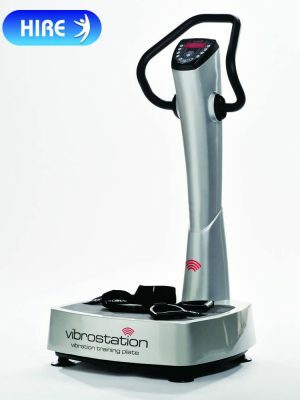 Hire a Vibration Power Plate today.